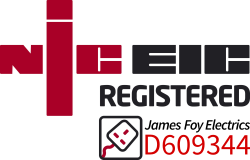 Call us for advice & free quotation on your emergency lighting requirements. 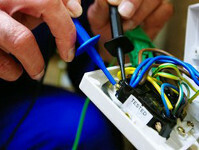 Our electrical fault & repair service. 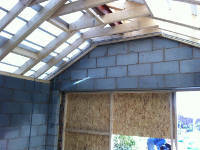 Our electrical installation and maintenance service. 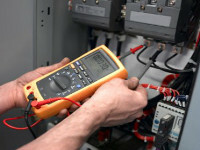 Our electrical inspection and testing services. 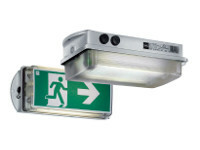 Our emergency lighting installation and maintenance services.